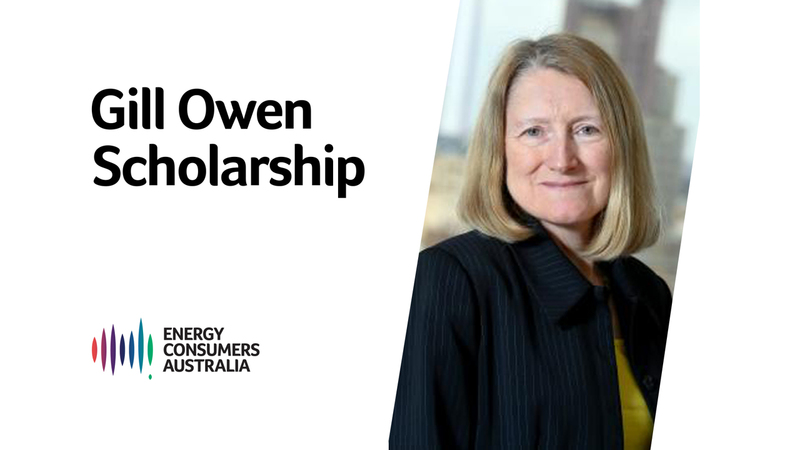 Energy Consumers Australia today is proud to announce an annual scholarship to honour the memory of Dr Gill Owen, who passed away in August 2016. Dr Gill Owen was an inaugural Director of the Energy Consumers Australia Board. 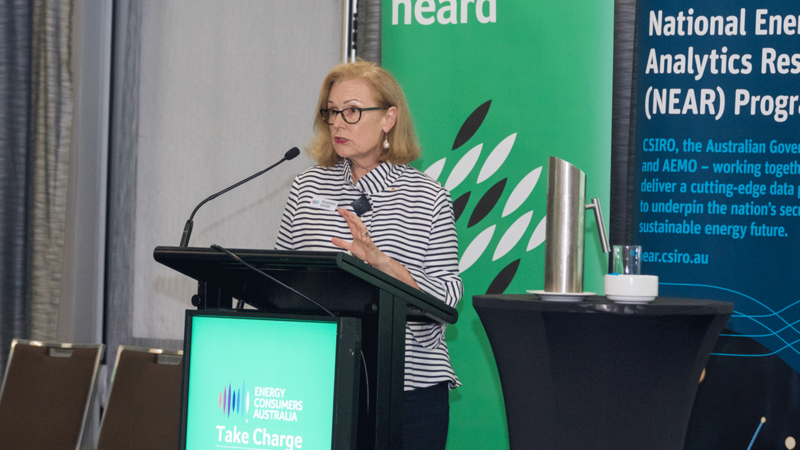 The CEO of Energy Consumers Australia, Rosemary Sinclair AM said today that Gill Owen was a respected policy advocate, who brought her considerable expertise and insight to energy consumer issues in both Australia and the UK. 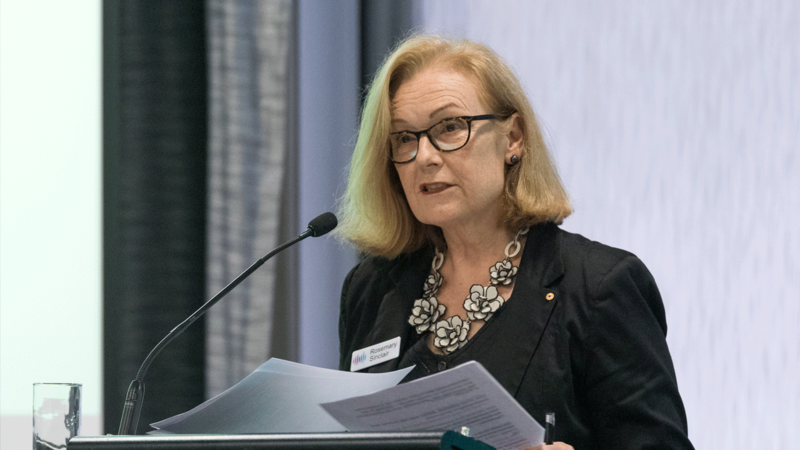 “Reflecting her international experience, Dr Gill Owen provided a unique perspective on Australian policy and program development, supported by her enduring commitment to social justice and better consumer outcomes, Ms Sinclair said. The Gill Owen Scholarship supports an individual to travel internationally to research innovative ideas and initiatives that will be relevant to improving outcomes for consumers in the Australian energy market. Applications for the 2019 Gill Owen Scholarship opened on 10 September 2018 and close on 9 November 2018. The successful applicant will be announced at the Energy Consumers Australia Foresighting Forum on 20-21 February 2019. “We are pleased to be able to acknowledge Dr Gill Owen’s contribution in this way, adding to the other recognition and awards in Australia including the Gill Owen Essay Prize which is again being offered by the University of Technology Sydney in 2019 and in 2018 the Australian Energy Regulator’s Gill Owen Memorial Lecture, given by Sharon Darcy of Sustainability First. More information about the Gill Owen Scholarship and application form can be found here.